Why should I buy this map? Shows the Paps of Jura and includes 1 Corbett and 2 Grahams. 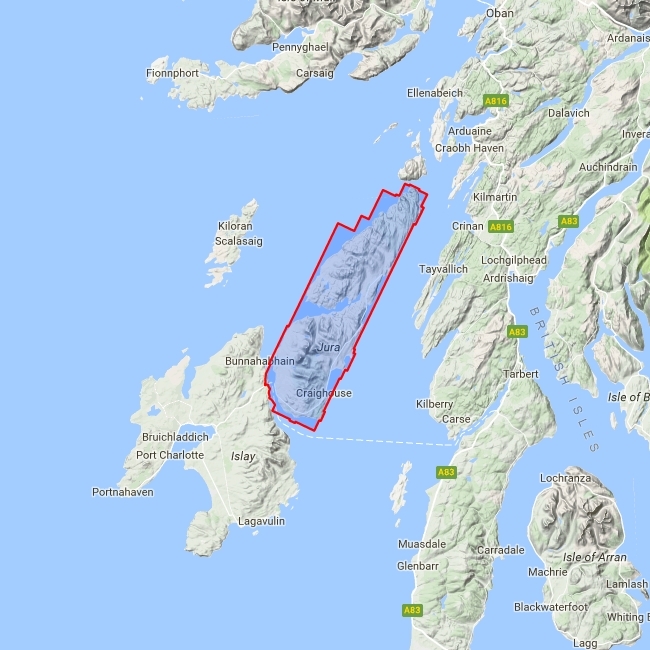 This detailed map for hillwalkers shows the whole of the Isle of Jura at the popular 1:25,000 scale. Jura's unusual raised beaches are well marked on the map.